This book is about the latest version of the C Standard, ISO/IEC 9899:2000 plus TC1 and TC2. It is structured as a detailed, systematic analysis of that entire language standard. A few higher-level themes run through all this detail, these are elaborated inside this book. This book is driven by existing developer practices, not ideal developer practices (whatever they might be). How developers use computer languages is not the only important issue; the writing of translators for them and the characteristics of the hosts on which they have to be executed are also a big influence on the language specification. 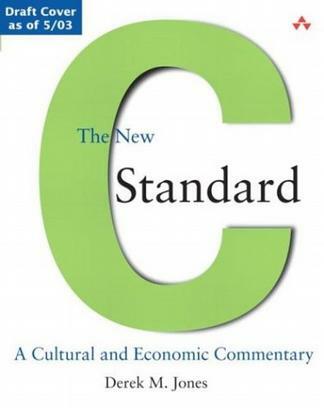 Every sentence in the C Standard appears in this book (under the section heading C99). Each of these sentences are followed by a Commentary section, and sections dealing with C90, C++, Other Languages, Common Implementations, Coding Guidelines, Example, and Usage as appropriate. A discussion of each of these sections follows.